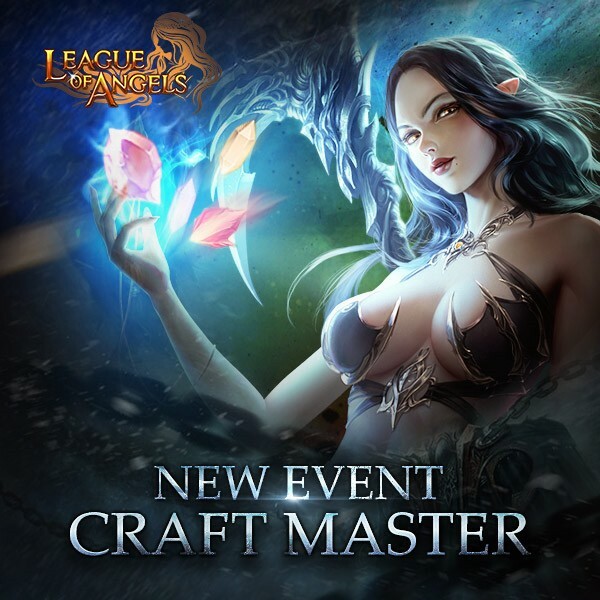 LoA_Brand New Event-Craft Master is Coming! After collecting specified materials, you can craft certain items, including Awakening Stone, lvl. 8 Fusion Gem, Lvl. 9 Fusion Gem, Lvl. 9 Superior, Lvl. 10 Superior, Skill Book-Dominating Will, Skill Book-Skeleton Shield, Skill Book-Pristine Spirit, Skill Book-Thunder Strike, Lvl. 10 Cherubstone, Lvl. 11 HP+PDEF Gem, Lvl. 11 PATK+Crit Gem and many more. 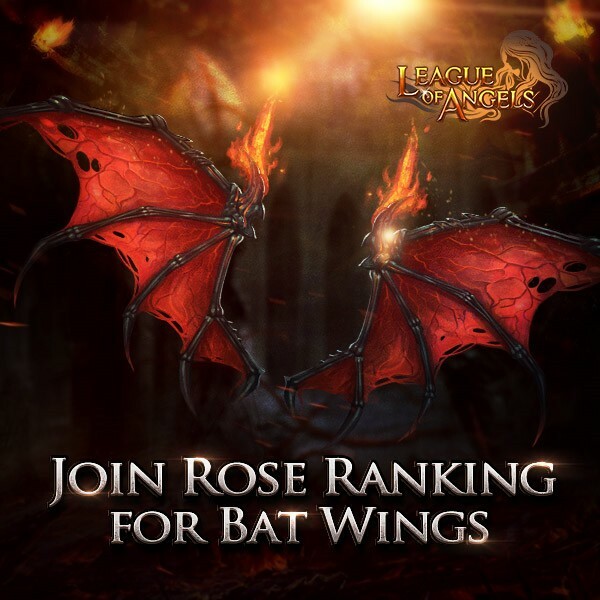 Description: Send roses to your beloved to get her/him the Bat Wings *1! Description: You can get Mysterious Candy by completing certain daily quests. Description: Log in every day to win Shell Point Card and Epic Origin Crystal! 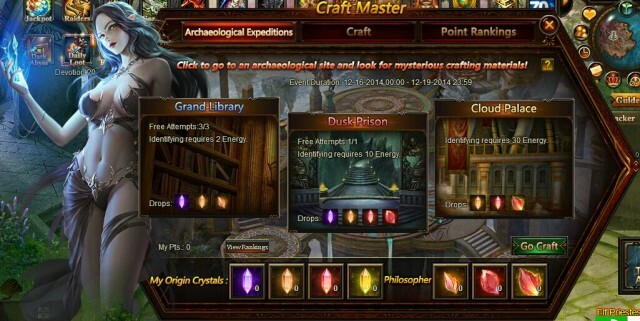 Description: You can get Epic Origin Crystal, Sacrificed Point Card, Munin's Power and many more by consuming certain amount of diamonds. More exciting events are coming up through Dec. 16 to Dec. 19, check them out in the in-game How Events menu now!